American Journal of Bioethics provides latest online Journals on Bioethics, news, jobs, events etc. 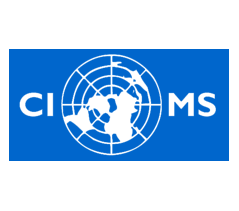 An international, nongovernmental, non-profit-making organization facilitating and promoting international activities in the field of biomedical sciences. This website mission is to provide engineers, scientists, and science and engineering students with resources for understanding and addressing ethically significant problems that arise in their work, and to serve those who are promoting learning and advancing the understanding of responsible research and practice in science and engineering. The Fogarty International Center promotes and supports scientific research and training internationally to reduce disparities in global health. 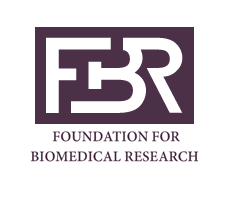 Established in 1981, the Foundation for Biomedical Research (FBR) is the nation’s oldest and largest organization dedicated to improving human and animal health by promoting public understanding and support for the humane and responsible use of animals in medical and scientific research. FBR is the leading voice of scientific reason and medical progress in the ongoing, sometimes violent debate that surrounds animal research. FBR's views on the essential need for animals in biomedical research are available in a position paper. 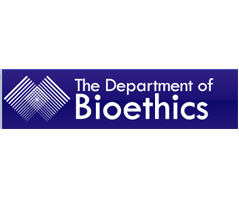 WHO's Department of Ethics, Trade, Human Rights and Health Law provides a comprehensive listing of bioethics events around the world as a service to improve communication within the community of people interested in bioethics and related fields. The French National Institute for Health and Medical Research (INSERM) is a public scientific and technological organization. Overseen jointly by the French Ministries of Research and Health, INSERM's vocation is to promote health for all. It is by stressing and nourishing the continuum between the different fields of research in fundamental biology, cognitive and applied medicine and public health that INSERM meets its overriding objectives, which are to improve our understanding of human diseases, and to ensure that patients, the medical community, and our national and international partners benefit rapidly from the latest research findings. IRB Forum (previously known as "MCWIRB") promotes the discussion of ethical, regulatory and policy concerns with human subjects research. 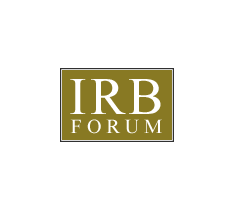 The IRB Forum strives to create an atmosphere for open and respectful conversation about issues of mutual interest to the members. Although the privacy of e-mail cannot be guaranteed, the members of The IRB Forum should respect the confidentiality and opinions of others on the list. International participants are welcome. There is no membership fee. The IAB aims to link those working in bioethics and related fields by facilitating contacts and the exchange of information, encouraging the discussion of cross-cultural aspects of bioethics, and developing research and teaching programmes. 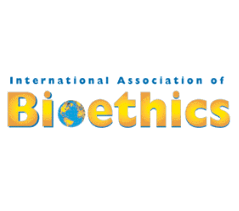 It organizes periodical international conferences in bioethics, and publishes the journal Bioethics which has a companion entitled Developing World Bioethics. 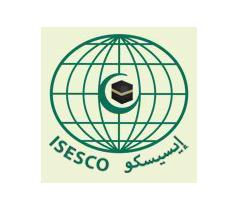 ISESCO Center for Promotion of Scientific Research (ICPSR) is an organ of ISESCO whose mission is geared to support scientific research in the countries of the Islamic world. The MRC-UK provides guidance to help scientists to implement good practice and meet legal and ethical requirements for research. It produces good practice guidance for researchers. All MRC-funded research must comply with these guidelines to ensure that their work is of a high scientific standard, is conducted safely, and respects the wishes and integrity of any patients or volunteers involved. National Institutes of Health (NIH) is the steward of medical and behavioral research for the Nation. It is an Agency under the U.S. Department of Health and Human Services. NIH provides leadership and direction to programs designed to improve the health of the Nation by conducting and supporting research: in the causes, diagnosis, prevention, and cure of human diseases; in the processes of human growth and development; in the biological effects of environmental contaminants; in the understanding of mental, addictive and physical disorders; in directing programs for the collection, dissemination, and exchange of information in medicine and health, including the development and support of medical libraries and the training of medical librarians and other health information specialist. 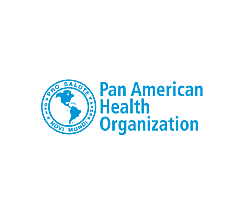 The Pan American Health Organization (PAHO) is an international public health agency with 100years of experience working to improve health and living standards of the people of the Americas. 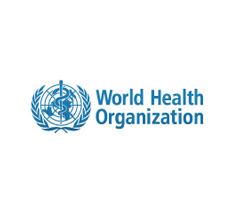 It enjoys international recognition as part of the United Nations system, serving as the Regional Office for the Americas of the World Health Organization, and as the health organization of the Inter-American System. 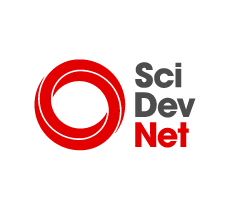 The overall aim of the Science and Development Network (SciDev.Net) is to enhance the provision of reliable and authoritative information on science- and technology-related issues that impact on the economic and social development of developing countries. Our goal is to ensure that both individuals and organisations in the developing world are better placed to make informed decisions on these issues. Africa-based, multi-disciplinary consortium focusing on ethics and human rights in health research. The African partner Universities of KwaZulu-Natal and Pretoria have expertise in Public Health, Medicine, Psychology, Sociology, Basic Medical Sciences, Dentistry, Law, Human Rights, Philosophy, Ethics & Bioethics and provide high quality Masters-level education in health research ethics. 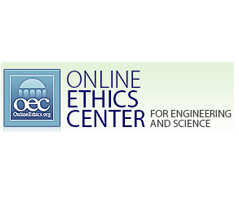 The global network for establishing best practices in ethical review. 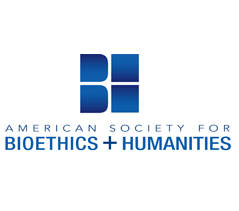 The American Society for Bioethics and Humanities (ASBH) is a professional society of more than 1,500 individuals, organizations, and institutions interested in bioethics and humanities. 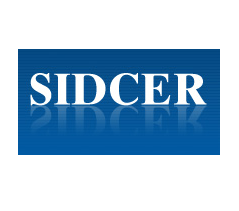 This Web site serves as a source of information for members, prospective members. and anyone interested in bioethics and humanities. COHRED is a non-governmental organisation established in 1993, in response to the needs expressed by countries, to "promote, facilitate, support and evaluate" the Essential National Health Research (ENHR) Strategy. COHRED's constituents include a wide range of stakeholders involved in national health research systems (NHRS): researchers, policymakers, health care providers, representatives of communities and journalists. 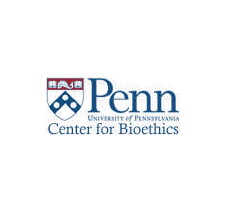 Since its establishment in 1996, the Department of Bioethics has revitalized existing bioethics activities at the National Institutes of Health and launched a series of new educational and research initiatives. Included among our offerings is a 2-year fellowship program targeted to promising scholars with either undergraduate of doctoral-level degrees, and a variety of conferences and courses ranging from the ethics of human subject research to issues in managed care. The Department's research efforts are divided into three distinct areas: health policy, human subjects research, and genetics. 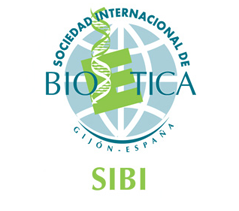 The International Society of Bioethics (SIBI) was founded in 1996 at the proposal of the Austrian medical doctor Marcelo Palacios, former member of the Spanish Parliament (1982-1996) and member of the Parliamentary Assembly of the Council of Europe (1986-1996). It was also in 1996 that the Council of Europe, at the request of its rapporteur (Marcelo Palacios) and after approval of the Council's President and its Secretary General, decided to open for signature in Oviedo (Asturias) its Convention for the Protection of Human Rights and Dignity of the Human Being with Regard to the Application of Biology and Medicine, also known as the Bioethics Convention of Asturias - which finally took place on 4 April 1997. 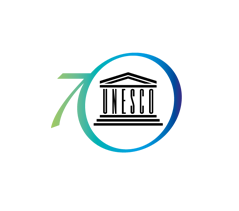 The UNESCO Bioethics Programme was created in 1993 and has been a principal priority of UNESCO since 2002. Its first major success was in 1997, when the General Conference adopted the Universal Declaration on the Human Genome and Human Rights, the only international instrument in the field of bioethics, which was endorsed by the United Nations General Assembly in 1998. The Bioethics Programme is part of UNESCO’s Division of the Ethics of Science and Technology in the Social and Human Sciences Sector. The Wellcome Trust is an independent charity funding research to improve human and animal health. An inter-governmental organisation whose objective is the attainment by all peoples of the highest possible level of health. 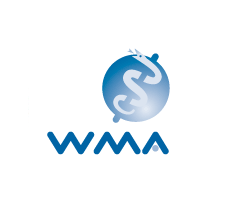 An independent confederation of Medical Associations from different countries representing physicians from all sectors, medical specialities and regions of the world. 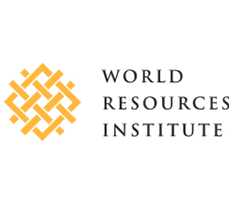 World Resources Institute is an independent nonprofit organization with a staff of more than 100 scientists, economists, policy experts, business analysts, statistical analysts, mapmakers, and communicators working to protect the Earth and improve people's lives.